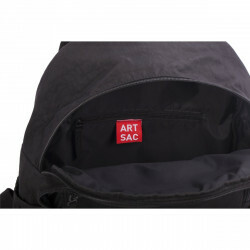 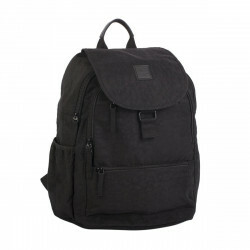 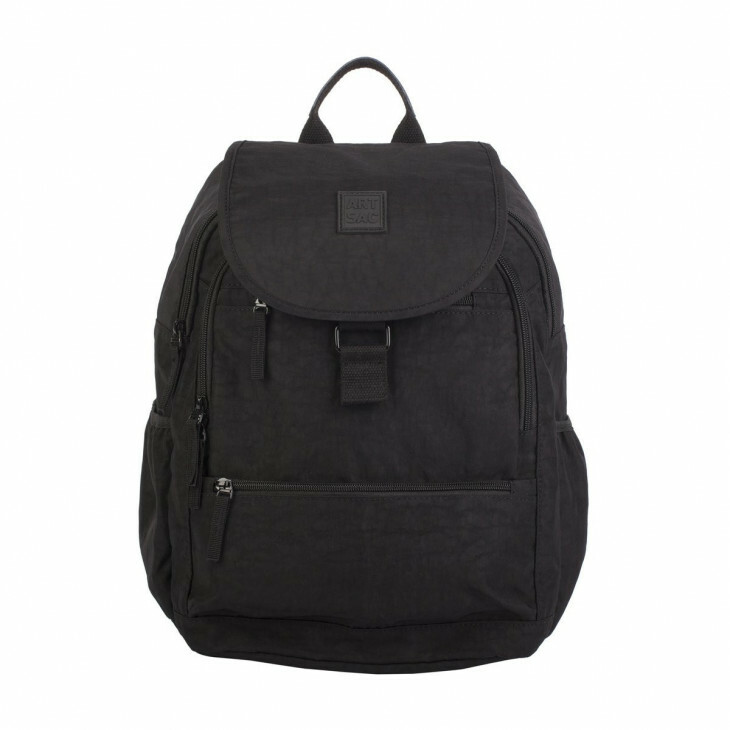 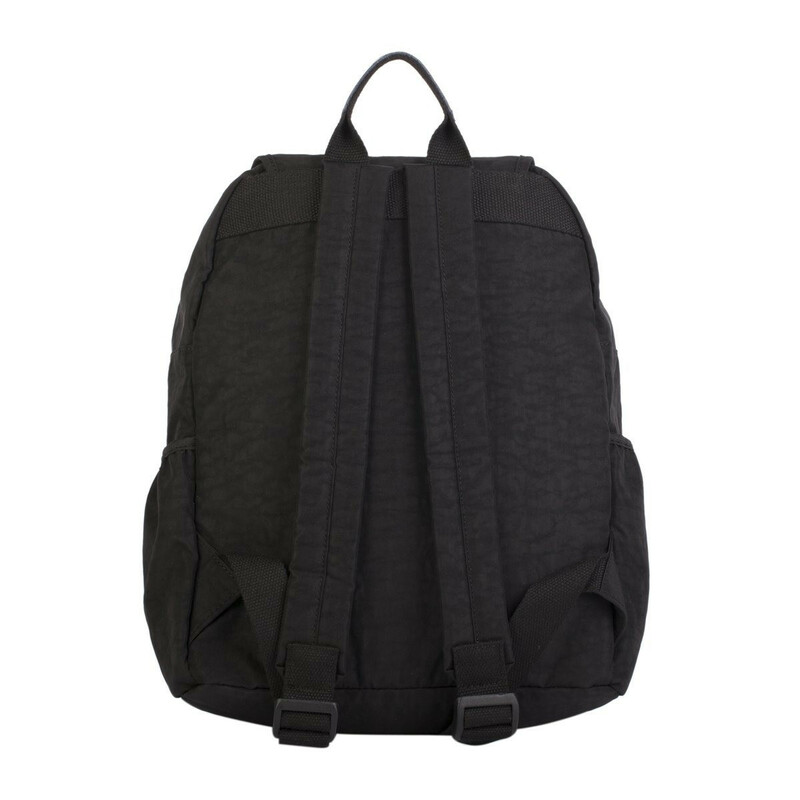 Whether heading to school, college, university or if you just need a durable backpack, then this is the bag for you. Multiple exterior pockets and zip sections to keep all your valuables safe and two large main sections to store all your essentials. 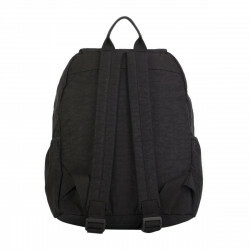 A lightweight easy to wear bag that will complement any outfit. This bag is made from a stylish nylon material with rubberised branded patch in an array of fun colours.